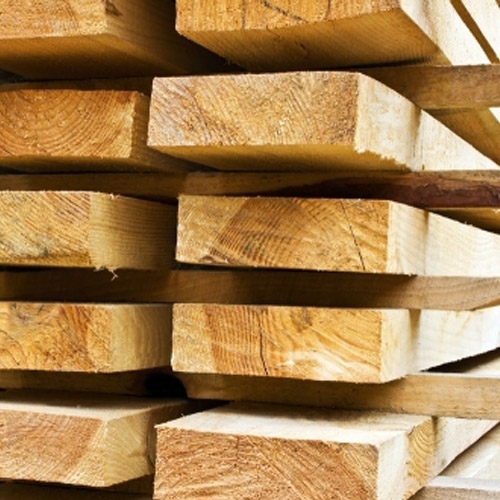 Our lumber delivery service is always free and with the largest inventory in the area, we are sure that we can provide you with all the materials you need for your next project. Bring us your blueprints for estimating service or contact a Builders Supply sales person for a quote. Ask for a salesperson from our outside sales team to stop by your job-site to assist with lumber and building materials for all phases of construction.